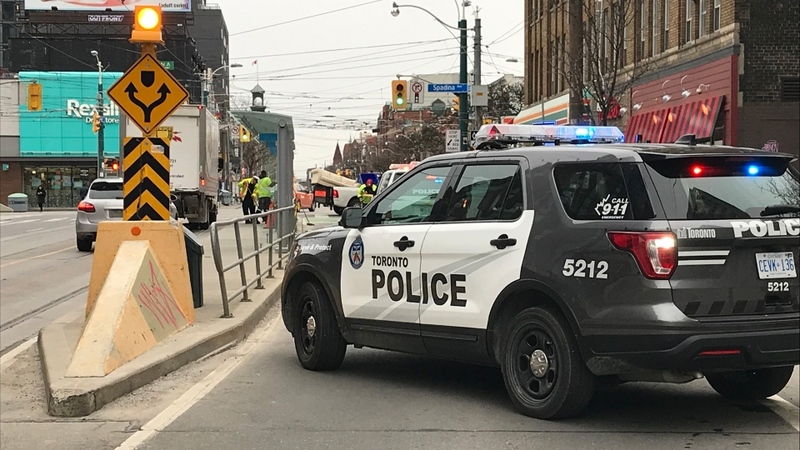 The SUV believed to be involved in a violent hit-and-run crash in downtown Toronto on Sunday has been located, police confirm. 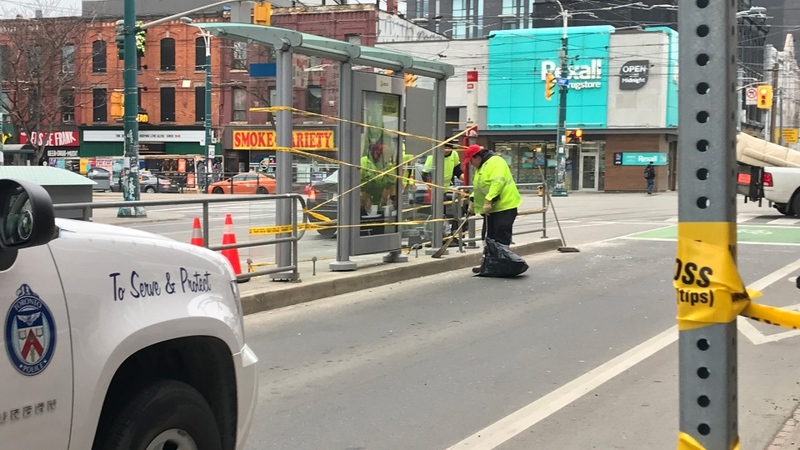 A 21-year-old man was waiting at a streetcar stop near College Street and Spadina Avenue at around 2 a.m. when a black SUV mounted the curb and slammed into the TTC shelter. The SUV stuck the glass shelter and the man standing nearby. 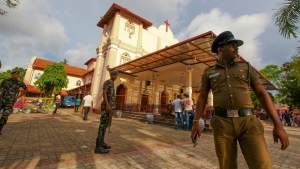 He was rushed to hospital in life-threatening condition. His current condition is not known. 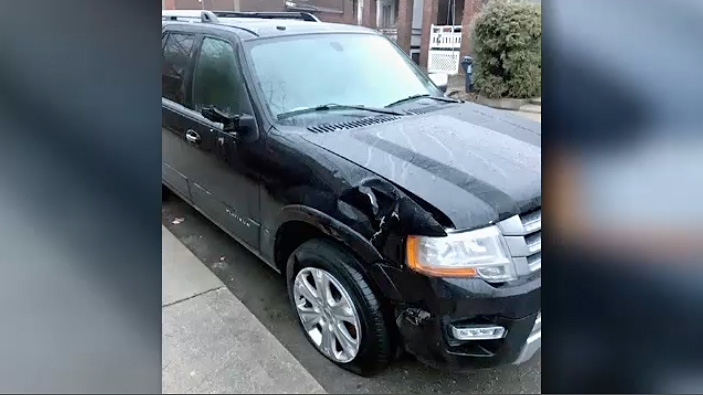 The vehicle, which police said left the scene after the crash, was located Monday morning, less than a day after police released a description and surveillance images of the SUV. Police said they were tipped off to the vehicle’s location by a member of the public. A side view mirror was also reportedly located among debris at the scene. O’Rinn said that he checked a few of the side streets in his neighbourhood and eventually came across the vehicle. That’s when he notified police. Sgt. Brett Moore said forensic officers are in the process of combing through the SUV, as well as the crash scene, for further evidence. It is not known if police have identified the driver. Moore urged the driver to “do the right thing” and come forward. Anyone who knows anything about the crash is being asked to contact Toronto police or Crime Stoppers.